I’ve been a big fan of Sherlock Holmes since he finished a promising fifth on his debut at the Curragh. This big, leggy colt had some tough assignments to past since then, pitched into a maiden at ultra-sharp Ballinrobe, and subsequently Bellestown. He passed those tests with flying colours, despite being obviously not suited by the sharp bends and undulations at both tracks. He is a half-brother to Breeders Cup Classic winner Drosselmeyer, so quite well bred, indeed. He looks to have plenty of scope for further improvement in the staying division, particularly when finally racing on a more galloping track again. Today is his chance. 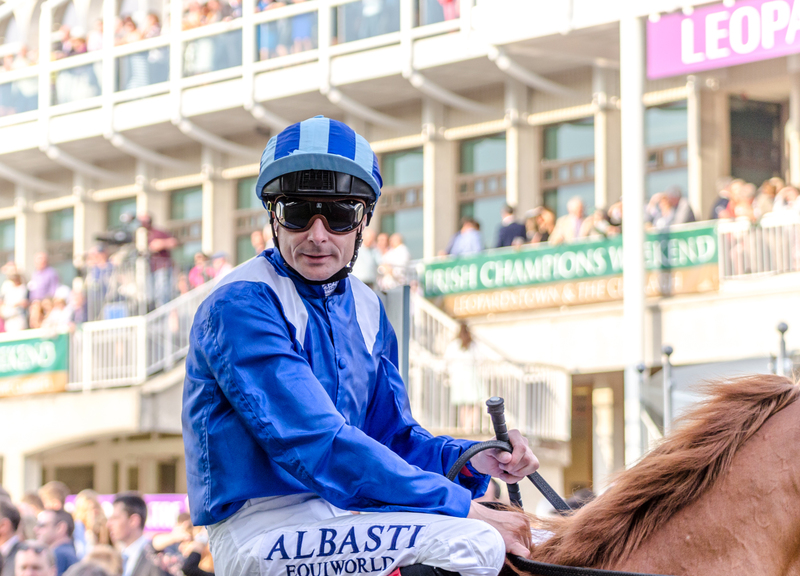 Leopardstown should suit down to the grounds and a good draw will help his prominent racing style. As a three year old he gets plenty of weight, though Anastasia O’Brien claims additional 5lb. The ground is a slight concern, but given his big price tag, is a risk I’m prepared to take. I’m not sure if Fascinating Rock truly stays this trip,so I oppose him easily given his short price tag. Answered is right in the mix here and so is John F Kennedy if he can find back to his best, but hardy Panama Hat is the one hard to oppose as 11/2. This 12f trip should be exactly the right test he wants. Ground won’t be an issue and he is in super form, given his recent Listed win at Roscommon and subsequent runner-up effort in the American St. Leger. I love Legatissimo and on form she is clearly the one they all have to beat – but despite being a 1000 Guineas winner, I feel this drop in trip doesn’t suit her. The reason is very much the pace angle: at Newmarket a suicidal pace played right onto her hands and stamina. The same scenario is unlikely today. Amazing Maria is well respected for obvious reasons. If this race doesn’t come too soon after her recent antics in France, she’s right there when it matters. However this race screams for an upset in my mind. That brings Ger Lyons’ Ainippe right into the mix. This progressive filly has won two Group 3’s over 6f and 67 subsequently in recent weeks and looks ready to step up to 1m which should suit alright on pedigree. I was really impressed with the way she put away her opposition at Tipperary when last seen. The ground is a slight concern, as she has done her best work on a fast surface. But she is by soft ground loving Captain Rio, so probably is just fine. In my book she is a better chance than 25/1 – she has all the right tools to cause a major upset. Plenty of these are closely matched – the official ratings tell its own story. Hard to distinguish them, although on form Lightning Spear and Custom Cut are the solid selections. However for a bit of value I’ll go with Onenightidreamed. This lightly raced four year old is back from a break but has won on his seasonal debut this year the Irish Lincolnshire. He went on to land a Group 3 here at Leopardstown over 1m subsequently. Since then he’s been off. According to his trainer, Onenightidreamed is very ground dependent. He needs it soft. His form backs this up. So the overnight rain must have been a huge relief for connections. Now, the sun is shining and the ground is drying again. It probably will be quite tacky though and that should be good enough for Onenightidreamed. He’s clearly progressive and a battler, who has to improve on his bare form but is obviously open to improvement.